My thanks to Rose Jennings for spotting this. 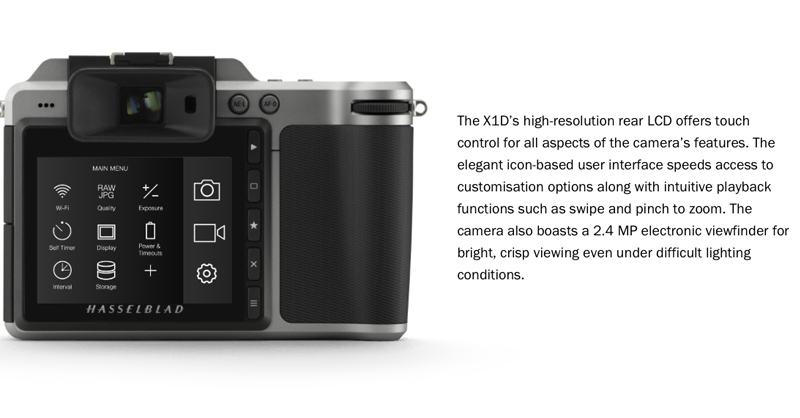 Hasselblad had a chance to make this a medium format camera worth buying till they decided to only make it HD 25p…when 24MP cameras like the Sony A6300 has HD 50p and 4K 25p built in, though it should be a great photographic tool by all accounts. 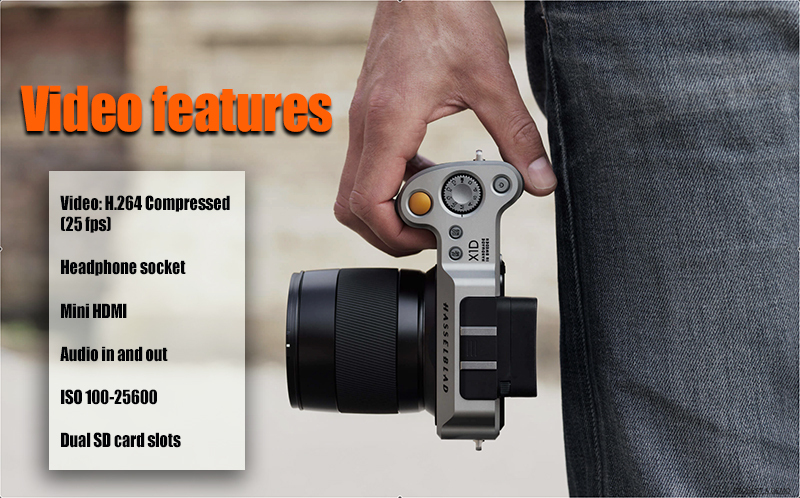 The price of £5990 is body only then your 45mm lens will be a further £2009 ! 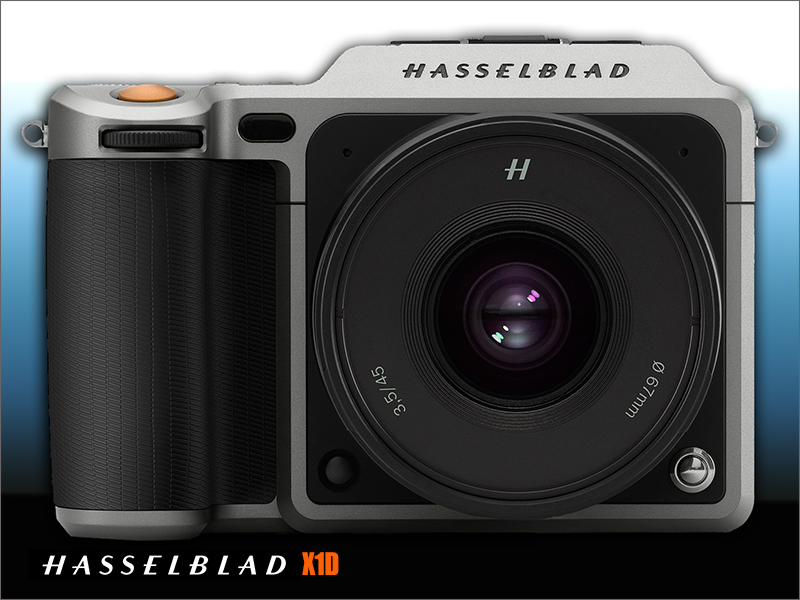 Personally I think Hasselblad were looking to squeeze a medium format camera into a smaller form factor and a price to attract newer professionals who cannot afford their dearer system cameras…Game Changer…you decide ! 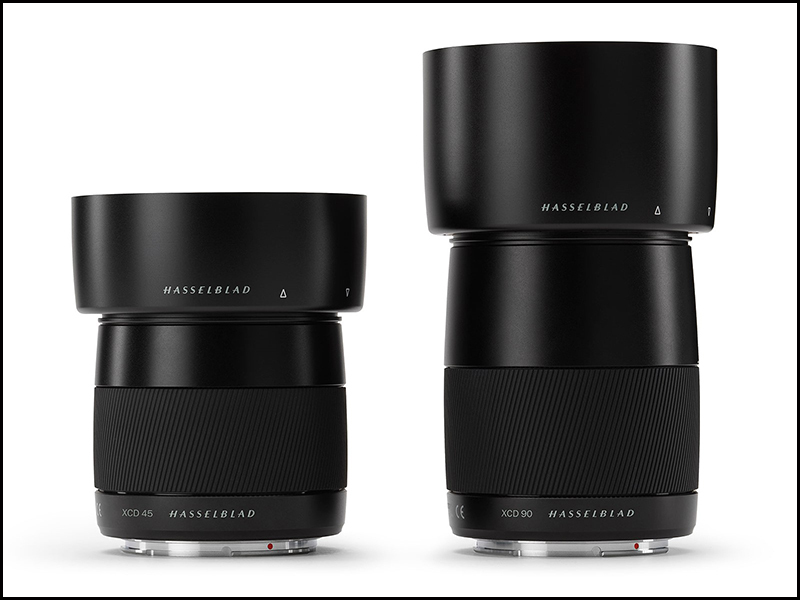 First thoughts… For a 50MP medium format camera I was expecting at least 4K video features, at the moment there is only 2 lenses available the 45mm f3.5 and the 90mm f3.5 but is compatible with all 12 lenses and lens accessories from the Hasselblad professional H System (adapter required). 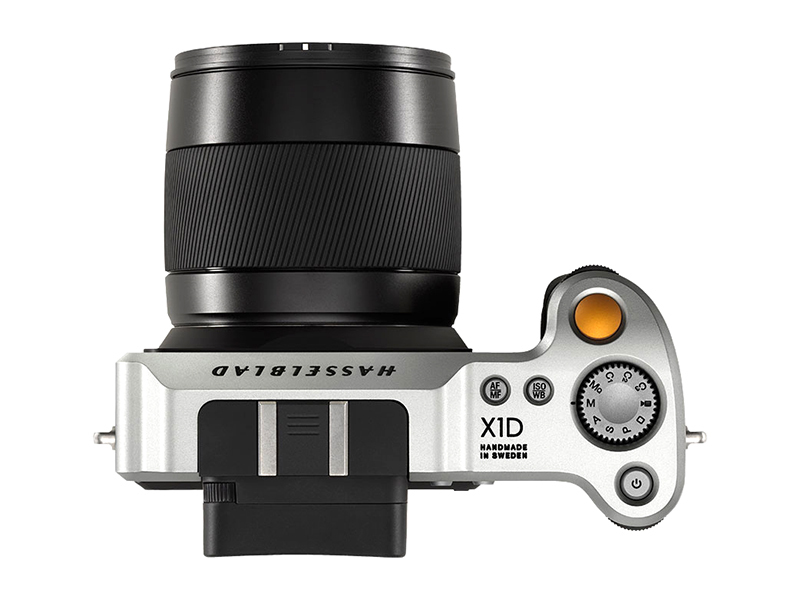 This will be one camera that third party Canon\Nikon lenses won’t fit. HD Warrior does not usually dip its toe into politics but the UK Referendum now only 3 days away is such an important issue for all of us I feel its time to address the main issues…this is done by Prof. Michael Dougan from Liverpool University who has studied the EU for the last 20 years and he makes no bones about his decision of staying with the UK. 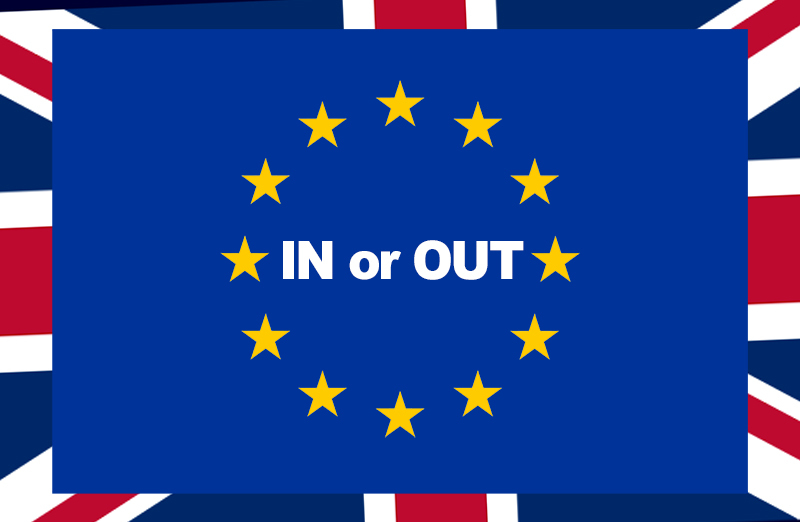 It only lasts 24m but will be the best 24m you will spend if you are undecided. PS. HD Warrior is for the IN campaign…the only issue I have with this video is its recorded interlaced video which looks terrible on the internet I wish producers would understand that 25i looks bad on the internet when 95% of UK professional camcorders can now record 25p. 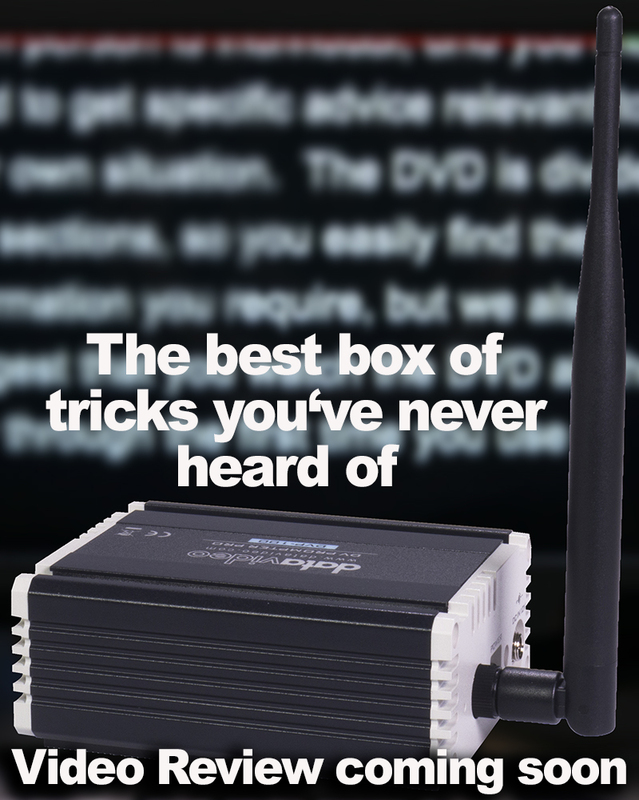 If your into prompting this box will be right up your street ! 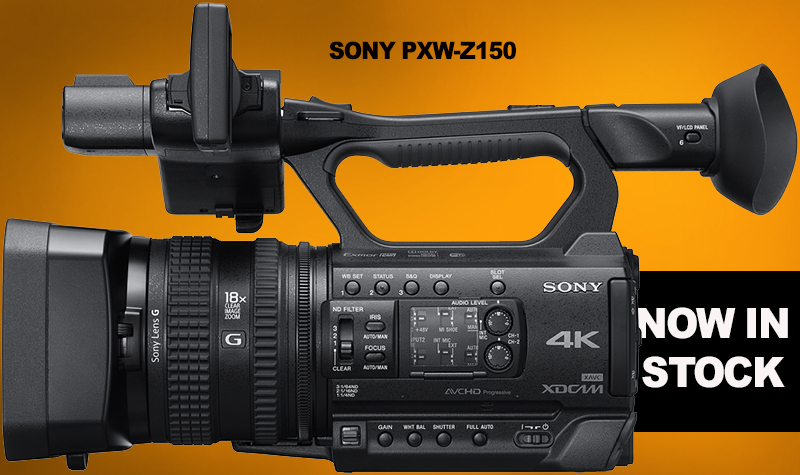 The new Sony PXW-Z150 and PXW-FS5 arrives into Malvern on Monday morning. The Z150’s single 20 megapixel* 1.0 type large size sensor gives you low noise and less blur because more light reaches the sensor, offering clear and steady pictures even in a dark scene with minimum illumination 1.7 lux**. 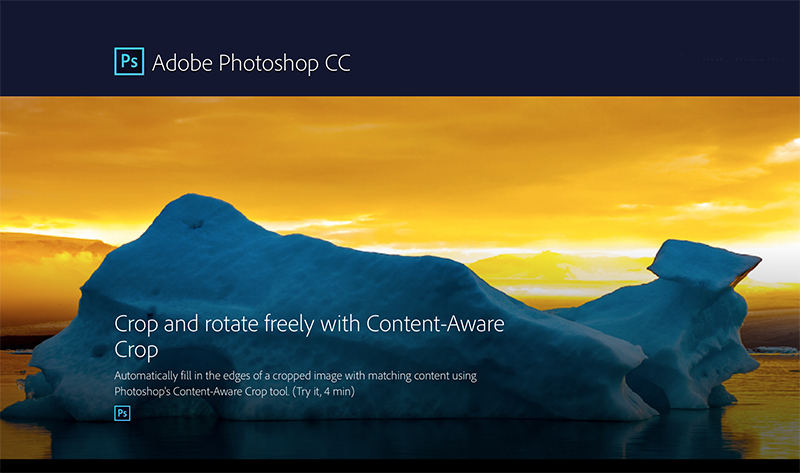 The large sensor size also enables beautiful background defocusing (bokeh) to enable you to focus on what you want to show and defocus the rest of the image. Pick it up. Wrap your hand around the sculpted Smart Grip. Line up a shot. 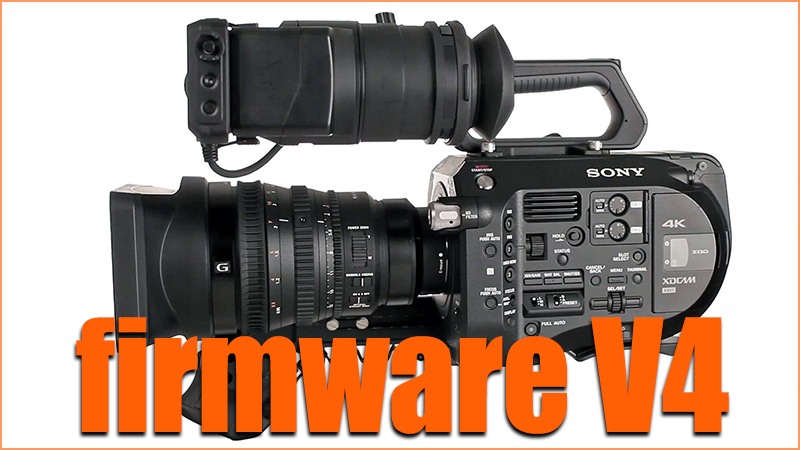 You’ll immediately understand why Sony created the PXW-FS5. It’s the next step in Sony’s handheld revolution. 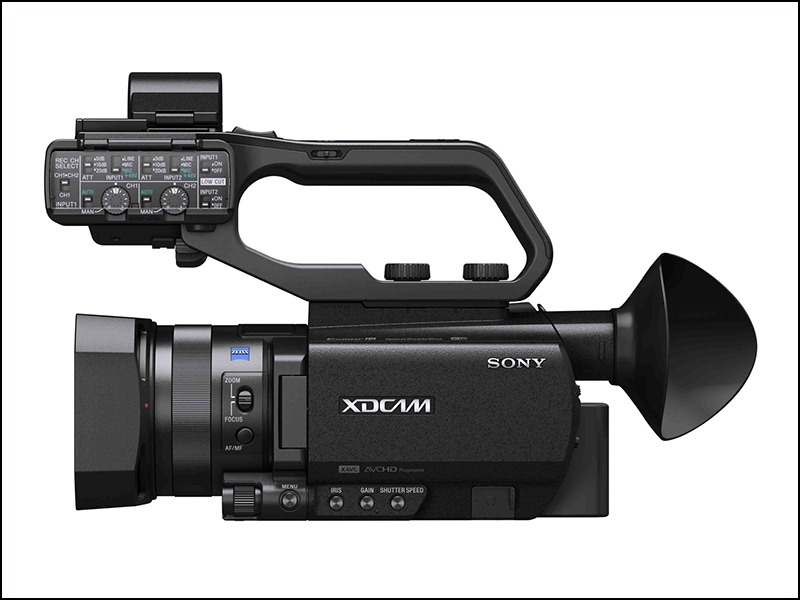 Small as it is, the camera delivers uncompromising performance with Sony’s Super35 sensor, 4K onboard recording and wireless streaming. And with the CBK-FS5RIF software license, you can access the power of external RAW recording (license and RAW recorder both sold separately). 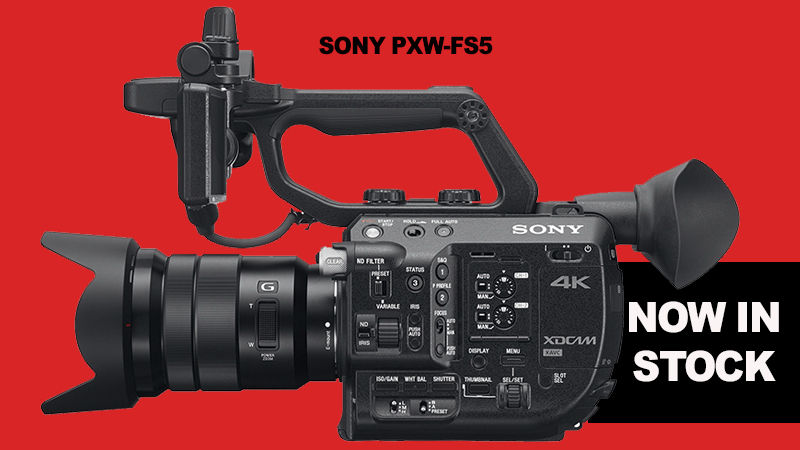 The PXW-FS5. Just wait until you get your hands on it. 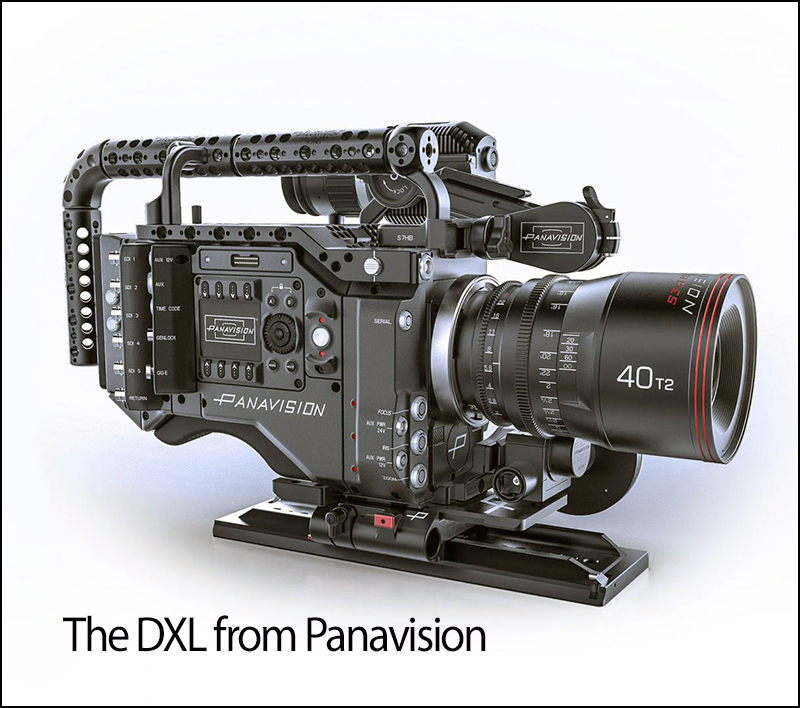 Both cameras will be in stock in H Preston Media from Monday Phone 01684-575486 option 1 ask for John or Andy. USA 4K upgrade price £173 ?…. £273 dearer in the UK for the same paperwork !!! 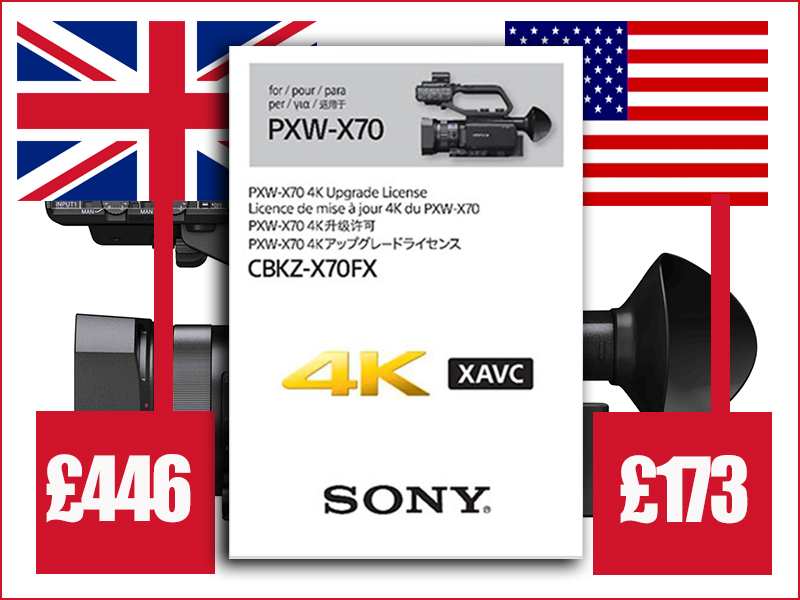 It has been brought to my attention the price difference between the Sony USA price for the 4K upgrade licence for the Sony PXW-X70 and the outrageous UK price for the exact same paperwork. You could in theory get a friend to buy the USA paperwork and email the contents over to you saving you a massive £273. 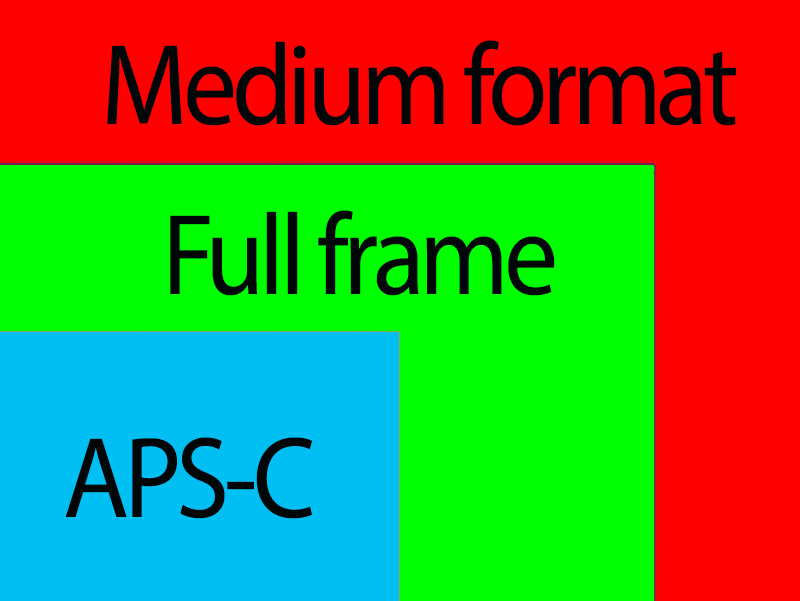 As usual Sony Broadcast can’t give any reason for the discrepancy but its in my opinion a disgrace that once again UK professionals get the raw end of a bad deal that should never have been £446 for 60mbps 4K upgrade, for a camera that was brought to market too soon. It took a year to bring out the 4K upgrade that comes FREE with the 100mbps domestic version of the same camera. 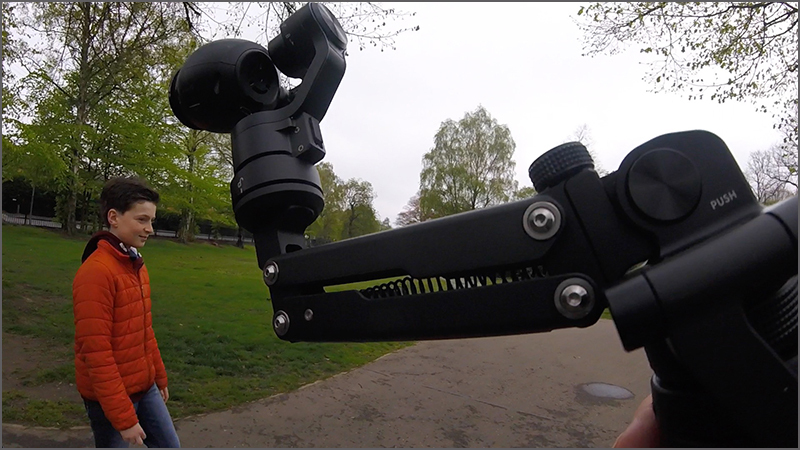 DJI must have been getting some complaints from Osmo users about the bumpy pictures especially from a walking point of view so for an extra £110 you can add the Z-Axis making it a smooth as steadycam. Battery power is limiting but I have three in my kit which is more than I ever need in a days shoot, remembering you don’t use the Oslo constantly during a shoot. 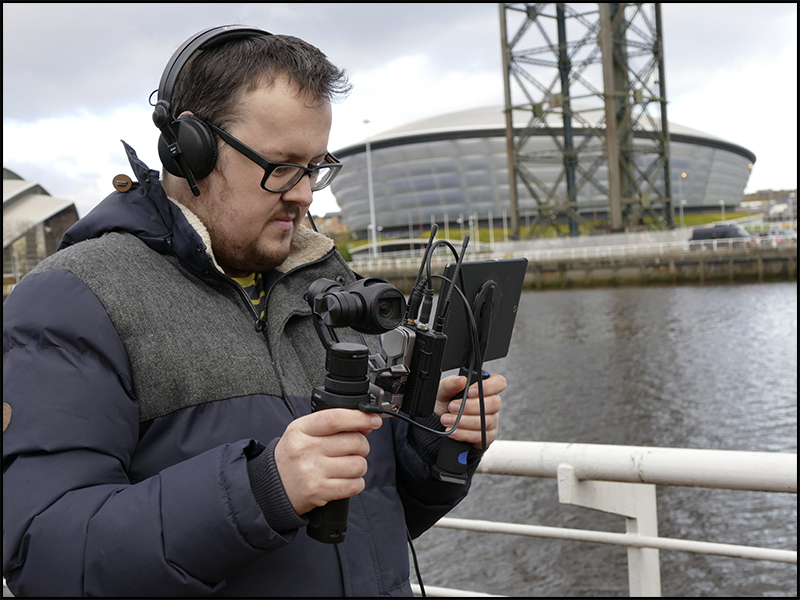 People complain about the sound from the Osmo which is fine as long as you take it away from the Osmo itself i.e. Via a radio mic. 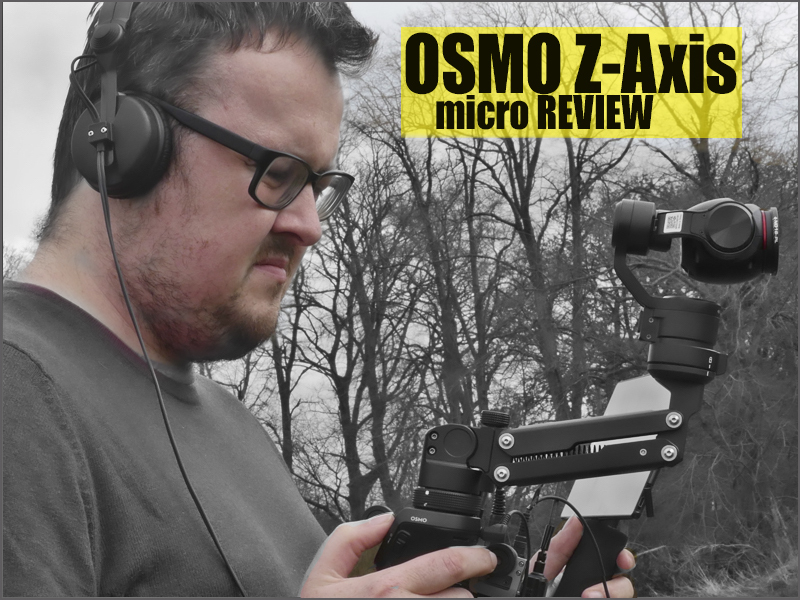 Watch my edited review on the JVC-LS300 Firmware update to see the Osmo used with a radio mic (Rt 3.25s). You can also see how the Osmo worked before the Z -Axis was installed. I have had this charger sitting in a box since my Canon C300. 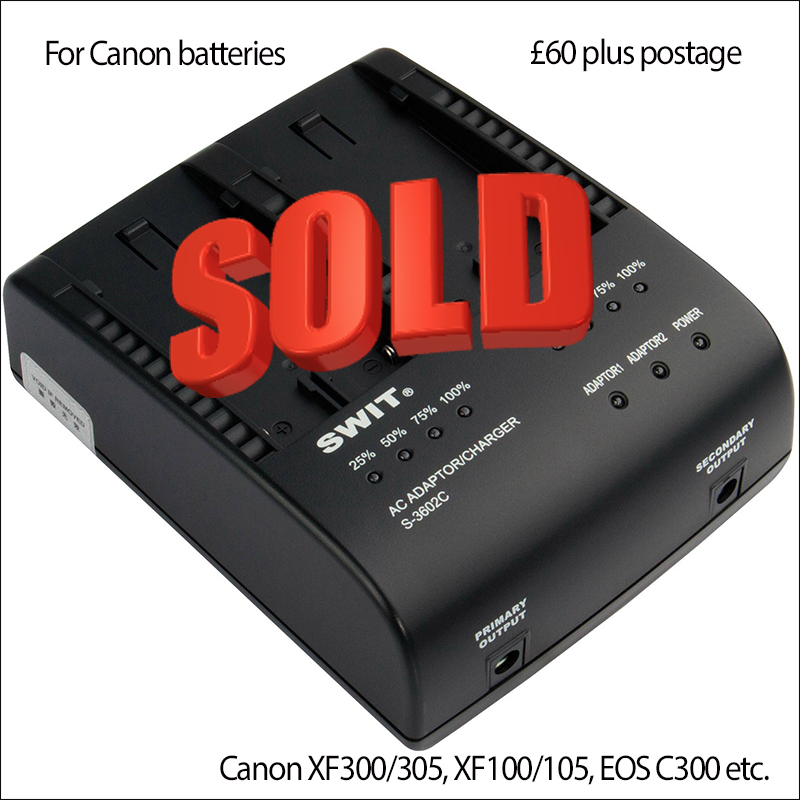 The Swit S-3602C dual channel sequential charger is compatible with Canon DV batteries used on cameras such as the Canon XF300/305, XF100/105, EOS C300 etc. It still sells online for £126 incl vat. If you are interested in a bargain why not drop me a line to hdwarrior@me.com and we can use PayPal or bank transfer.